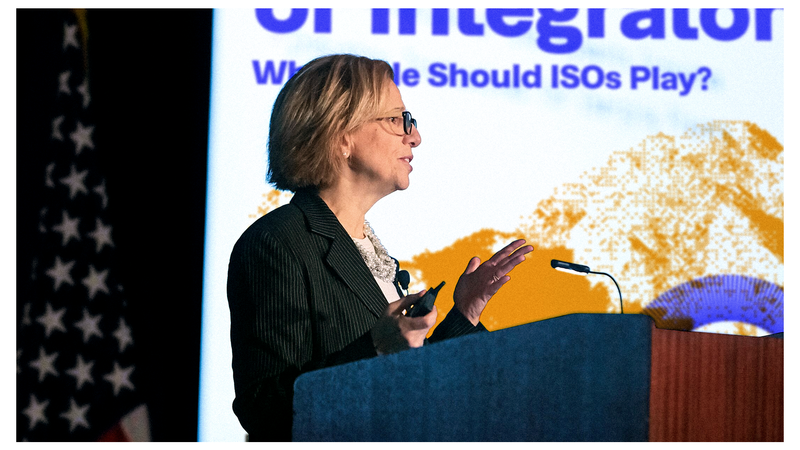 Western States Acquirers Association is a non-profit organization providing a yearly independent forum for the business community, dedicated to the ever-changing needs of the financial services industry. 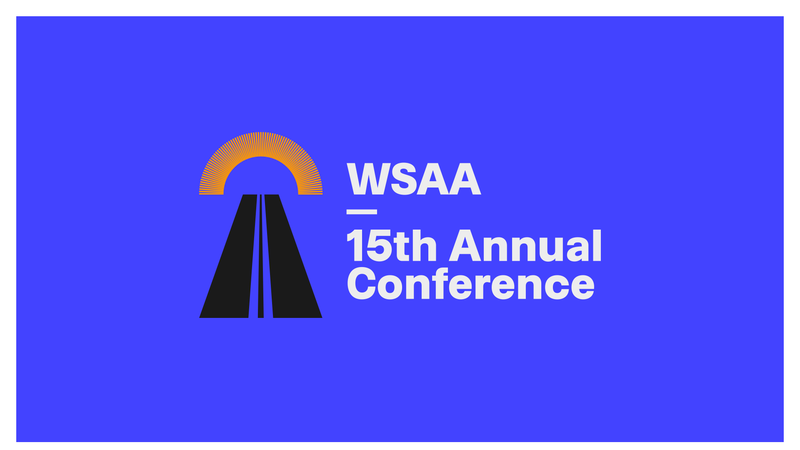 WSAA holds a national conference consisting of educational seminars and break out sessions tailored for professional bankcard sales representatives, every year. 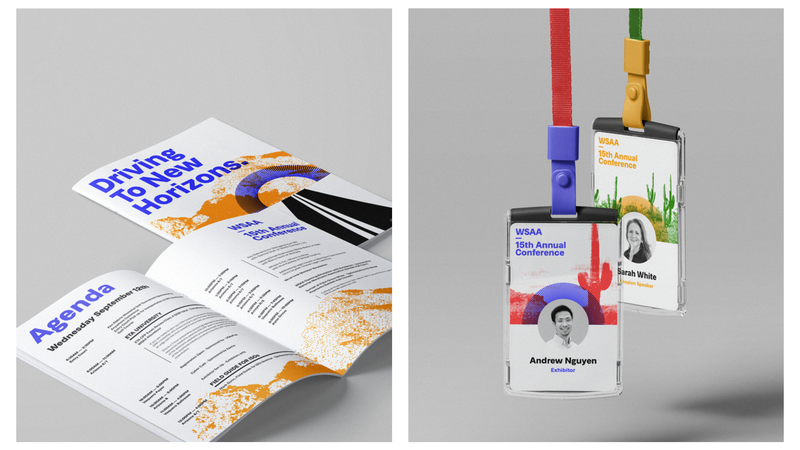 Dyad was tasked to create the branding concept for the conference and to improve the customer experience by revamping their event website. 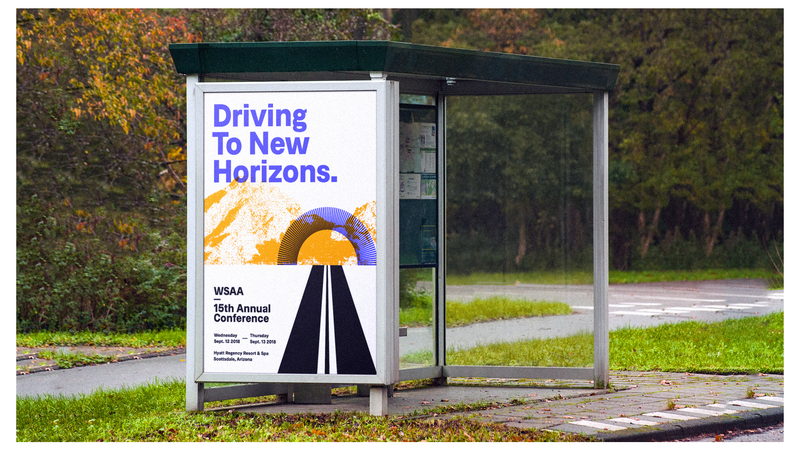 For the past 14 years, WSAA used the same visuals and look for the conference and wanted to change it up to something that was more visually appealing, technology based, and fresh for all the attendees and board members. Once branding was established, we began developing all website graphics to spread that style across the new website and user dashboards. 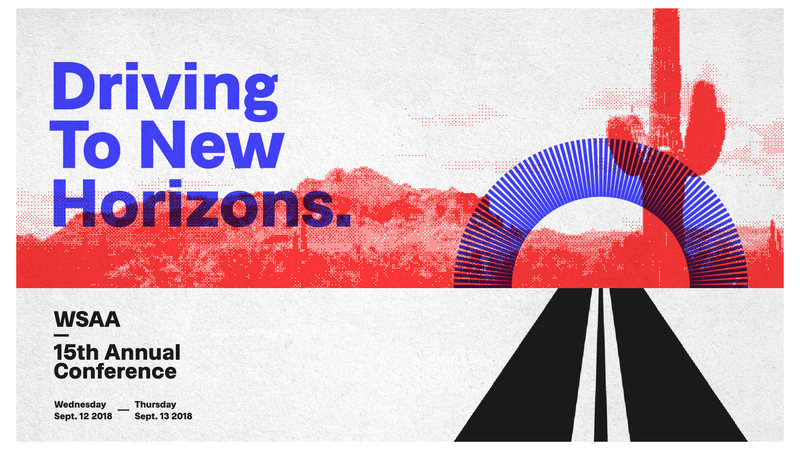 Keeping in mind that the branding for the event had to appeal to higher level tech companies, we wanted to build something that appeared natural to look at, as if it belongs at a technology event, while still developing something creative that people with a designer’s eye would appreciate. 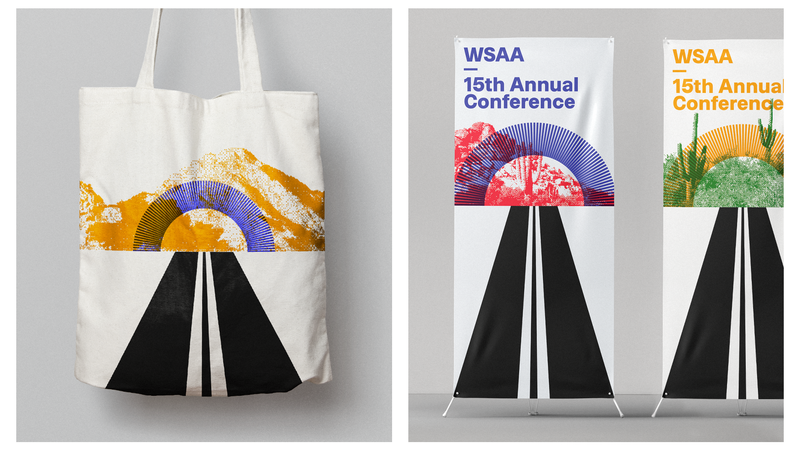 We kept in mind that the branding needed to be flexible and not just digital advertising, but across banners, ID cards, brochures, PowerPoint presentations and promotional items.